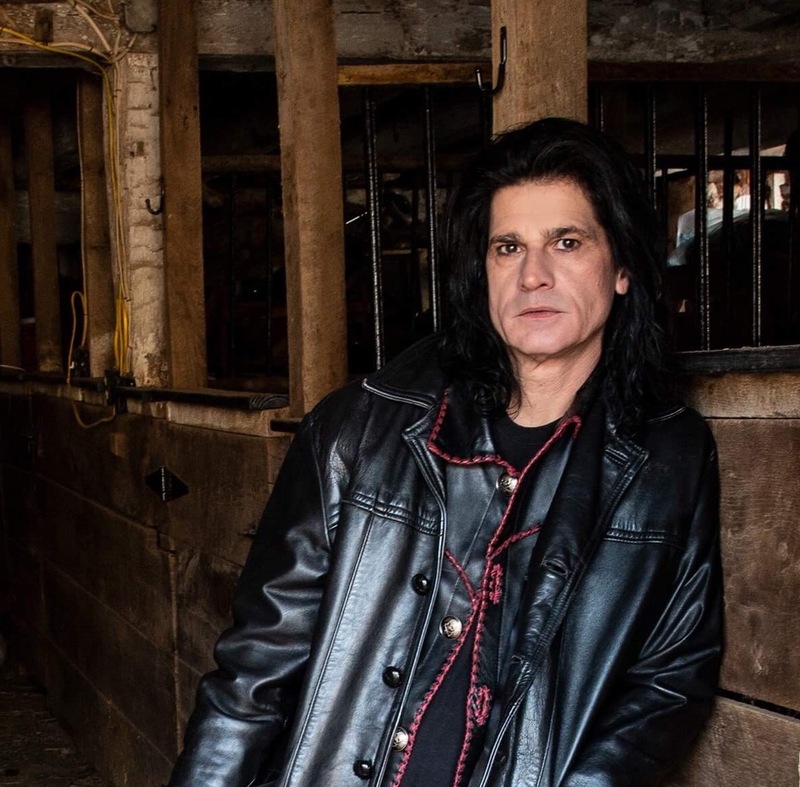 Anthony Esposito, writer/producer and former member of Lynch Mob, has signed to Cadium Music. Esposito, who was a member of Lynch Mob and co-wrote the first three of the band’s releases (two albums and one EP) before becoming Ace Frehley’s bass player, is a current member of Red Dragon Cartel. Esposito also has a recording studio, Obscenic Arts, located in Pennsylvania. Anthony co-wrote the new Red Dragon Cartel album, Patina, with Jake E. Lee and recorded the album at Obscenic Arts.